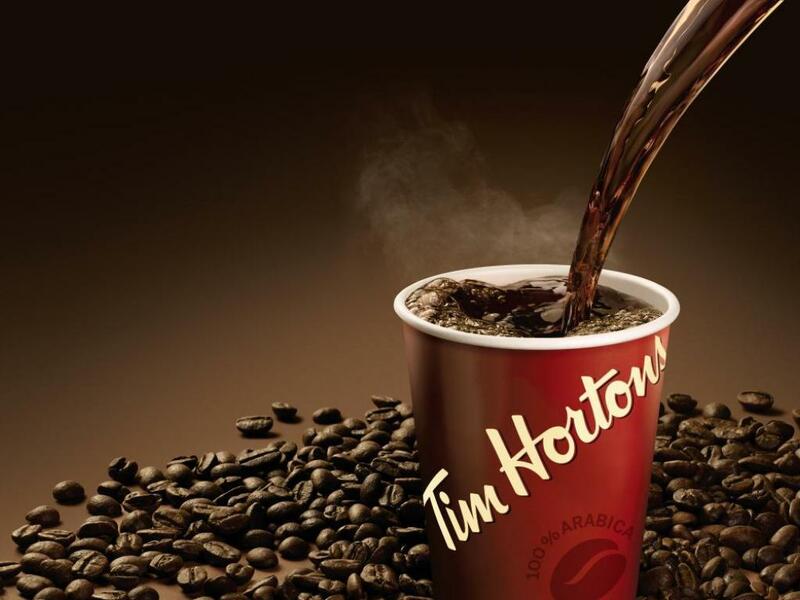 Iconic Canadian coffee brand Tim Hortons, part of the Restaurant Brands International Inc (NYSE: QSR), is making a push into the Chinese market, according to Bloomberg. 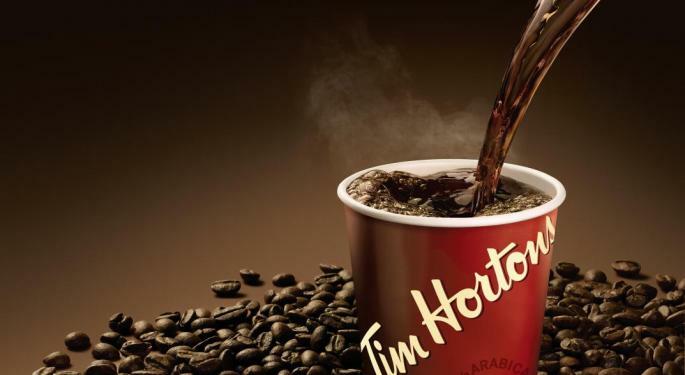 Tim Hortons' game plan to tackle the Chinese hot beverage market — which is known for tea — is to focus on "everyday value," according to Bloomberg. The coffee chain has a difficult battle ahead, as it will be up against more established competitors in China that have already gained "sort of a reputation with the consumer," said Jennifer Bartashus, a Bloomberg Intelligence analyst. Tim Hortons' push into China comes at a time of growing political tension between the two countries. The Canadian government detained Huawei Technologies CFO Meng Wanzhou last December at the request of U.S. authorities. Yet Chinese consumers aren't showing signs of hostility toward Canadian brands, as evidenced by the opening of a Canada Goose Holdings Inc (NYSE: GOOS) flagship store in Beijing to a long line of shoppers, according to Bloomberg. The timing of Tim Hortons' market entry follows a recent high-profile failure, as British chain Pret A Manger abandoned its Chinese operations in December after it failed to gain traction in the country's relatively young coffee market, the report said. Tim Hortons will open its first Chinese store in People's Square, in Huangpu, Shanghai. 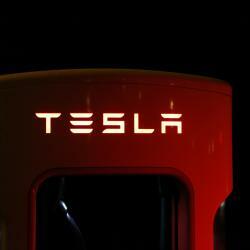 To succeed, the company needs to offer unique items and build a strong brand awareness, Jason Yu, Shanghai-based general manager of Kantar Worldpanel in Greater China, told Bloomberg. Photo courtesy of Tim Hortons.